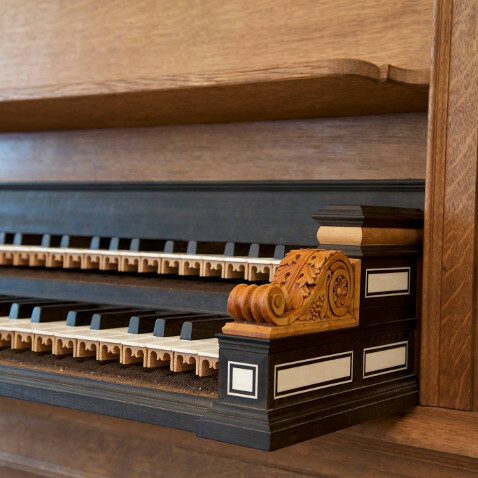 For experienced organ afficionados it is possible to play the organ for a tariff of EUR 27.50 per hour. The proceeds will almost entirely be benefitting our project. To make an appointment, contact the church organist Tymen Jan Bronda by phone on +31 (0)6 270 35 682 or by an email to tymenjanbronda@planet.nl. Please note that an appointment may be cancelled until five days in advance if the availability of the church changes e.g. because of a funeral or rental activities. 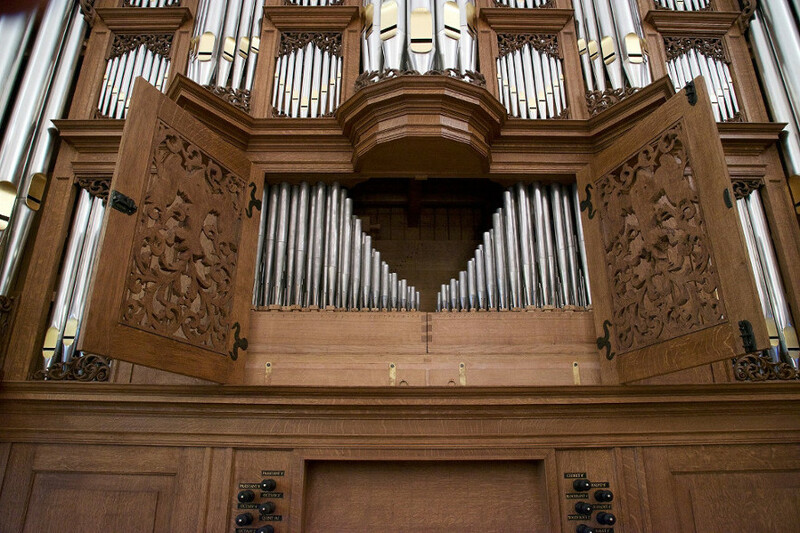 It is also possible to rent the organ for an entire day for EUR 250, e.g. for use in a recital or masterclass. This will additionally require renting the church. More information can be found here.